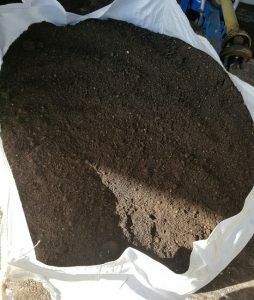 Where can I get cheap topsoil? Home > Where can I get cheap topsoil? Asking yourself and Google ‘where can I get cheap topsoil?’. Before you go over to Bing and other search engines, you will be glad to know that we offer competitive prices on our quality topsoil. All of our topsoil is carefully monitored and screened to ensure that our customers get soil that is free of sharps and weeds. Cheap topsoil is hard to find, and when you do find it, you will want it to be the best that you can buy without paying over the odds. At Abbey Turf, we specialise in the supply of topsoil for homes. We do not use netting when we grow our soil. As a result, we believe that our topsoil is the best that you can buy on the market. When you buy our cheap topsoil, you can be assured that you will receive products that are free of any weeds. We conduct regular inspections of all topsoil to ensure that it is growing to the standards that we pride ourselves on. All topsoil will be freshly harvested, so you can relax knowing that it has all of the vital nutrients and goodness. You are probably wondering how we can achieve such great results with topsoil. It is simple, we take great care when cultivating the soil, and our screening process is nothing short of excellent. The regular screening process at Abbey Turf is done to make sure that there are no sharps or weeds in the topsoil. 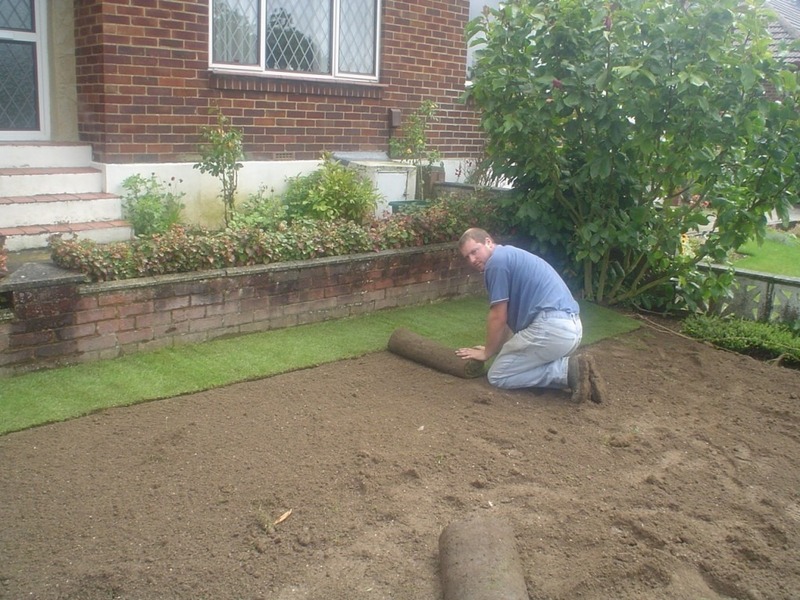 After you have ordered topsoil from Abbey Turf, we will arrange a delivery at a time that suits you best. We will pack all topsoil in maxi bags which enables deliveries that are smooth and clean. To make everyone’s life easier, we have the facilities to lift maxi bags over the fence. Typically, one maxi bag will cover up to 30 square yards when it is laid an inch deep. For more information, do get in touch with our team. With over 25 years of experience in the industry, we are the first choice for anyone who needs cheap topsoil with no compromise on quality. So whether you have a little garden project or a large-scale event, you can be certain that Abbey Turf will work hard to make sure that your needs are met. No job is too big or small for us, and we take great pride in being the first place for our customers to shop at for soil. How did it all begin you ask? Well, we started off with 10 acres, built it up to 44, eventually, we managed to buy 180 acres of land solely dedicated to topsoil. The acres are carefully irrigated and looked after by our team of dedicated specialists, who work hard to make sure it grows in the desired way with the necessary minerals and nutrients. We provide advice on all types of topsoil and preparation, so if you are not sure what is right for you, please get in touch. Our friendly team will talk you through the options that are available. We will start by asking about your project and intentions, as this will give us a better idea to what you need. Some people need topsoil for growing plants and others for decoration – whatever your needs we will have it here at Abbey Turf. By selecting our company, you can buy with confidence and relax knowing that you will get a service that is renowned for being fantastic. Once you have ordered with Abbey Turf, you will never ask ‘where can I get cheap topsoil’ ever again, as you will know our name already! If your needs change, just give us a call and we will see what we can do for you to make sure that you are happy with our services. Take a peek in our gallery to see examples of our work. Call the team now on 02380 812302 and end your search for ‘where can I get cheap topsoil’ today.